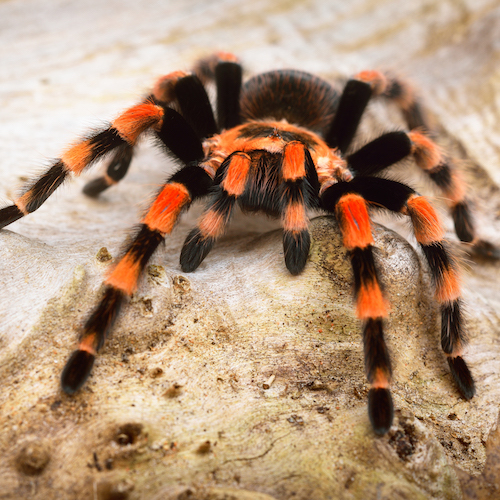 Although most spiders aren’t venomous, and their bites are relatively harmless, a venomous spider bite can cause serious health complications. For this reason, it makes sense to know which spiders contain toxic venom and what to do if you’re bitten by one. 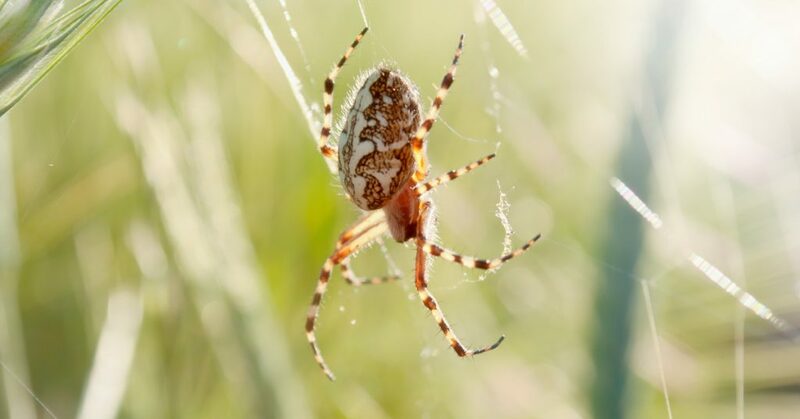 Although spider bite swelling is common, other symptoms vary depending on the type of spider that bit you. In some cases, you may not even be aware that you’ve been bitten until symptoms develop, sometimes hours later. Seek medical attention if you experience spider bite swelling, or symptoms that don’t go away over time. 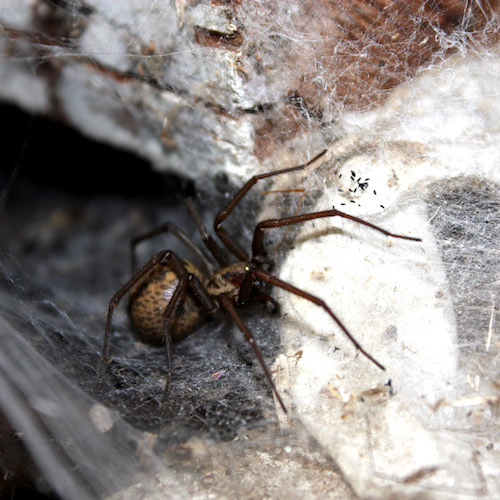 If you suspect you may have been bitten by a black widow, brown recluse, or hobo spider, seek medical treatment immediately, regardless of symptoms. Generally, if you are bitten by a spider you should immediately cleanse the area, use a cool compress, and take Tylenol or apply an antibiotic ointment. More treatment may be needed based on the type of spider, so it’s helpful to know what bit you. When seeking medical attention, try to provide a picture of the spider, or a detailed description. If you’re unsure what bit you, the symptoms that follow may provide valuable clues. Spider bite pictures can be especially useful for pinpointing spiders by type. Below, you’ll find common symptoms associated with the most dangerous spiders common to the U.S., along with corresponding spider bite pictures. 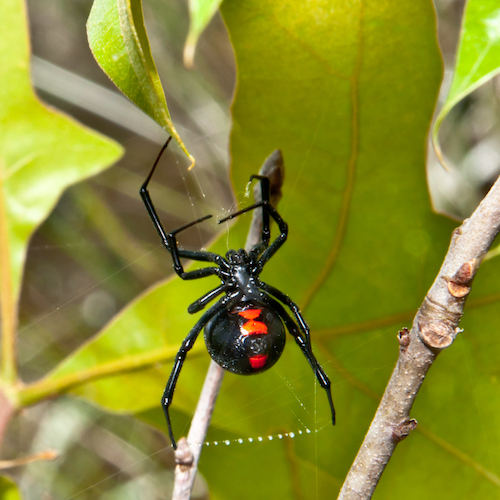 If bitten by a black widow, you should receive anti-venom promptly. In children and older adults, these spider bites can sometimes turn deadly. Get immediate medical help. There’s no antidote for a brown recluse bite, but a healthcare provider can prescribe antibiotics. In extreme cases, you may require hospitalization for the open wound and skin grafting may need to be done. 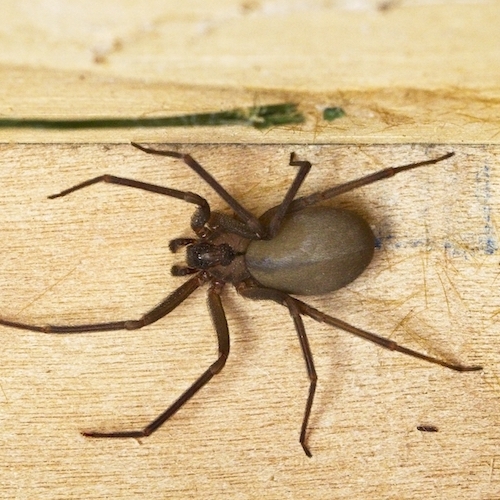 Hobo Spider: Hobo spider bites may be unnoticeable until the pain and numbness set in 15 minutes later. An hour later, the site turns red, and within eight hours, it becomes swollen and hardened. The wound may discharge fluids, before turning black. These bites take time to heal and can cause joint pain or hearing loss. Seek medical help within the first 24 hours. You may require corticosteroids, antibiotics, or even surgery. Tarantula: The venom from the species of tarantula found domestically is considered harmless. This spider’s bite feels similar to a bee sting, with the area becoming warm, and then reddening. If you experience any of these more serious symptoms, you should seek medical help. 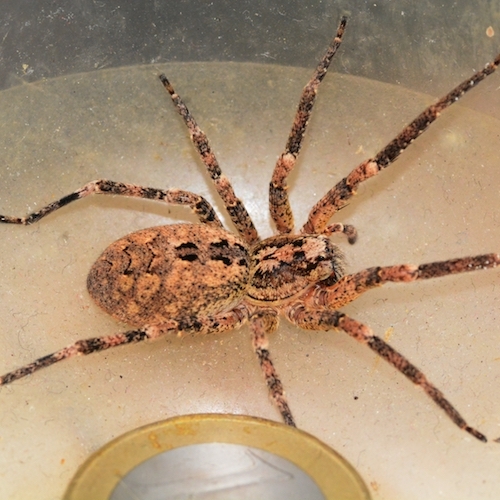 Wolf Spider: Wolf spiders are known for a bite that tears the skin, producing pain, swelling, redness, and swollen lymphnodes. In rare cases, tissue damage may result. Typically, the bite heals within 10 days. 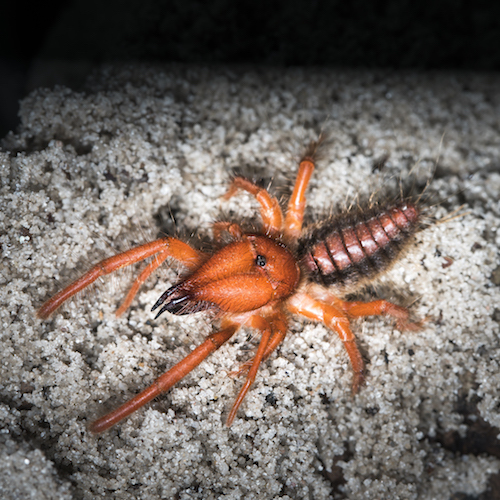 Camel Spider: Known for its sand color and powerful pincer, the camel spider leaves a significant wound. Even though this spider doesn’t produce venom, the wound sometimes becomes infected. You may notice swelling in the bite area and experience intense bleeding. 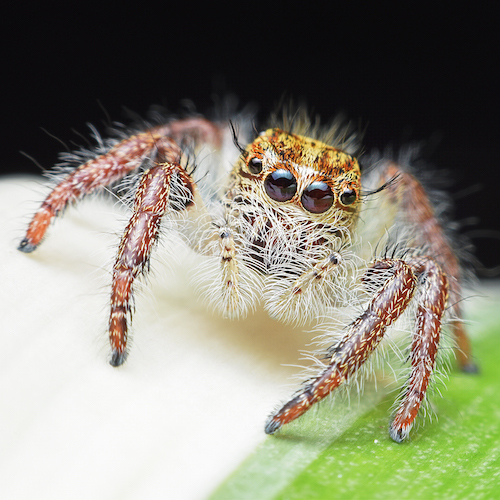 The Jumping Spider: Among the most common household spiders, the jumping spider gets its name from its erratic, jumping-like movement. Its bite is similar to a wasp sting and can be venomous to those who are allergic. See a medical practitioner if you experience pain, redness, itching, swelling, or headaches. If you suspect you may be experiencing symptoms from a spider bite, especially symptoms that may have resulted from a venomous spider, seek medical help within the first 24 hours. If a spider bite victim goes into full body shock, or has trouble breathing, you need to call 911 immediately. Other signs that you should see a healthcare provider include symptoms that don’t go away over time. Also, make sure you’re up to date on your tetanus immunization, and get a booster shot, if required. Your FastMed professionals are available during extended hours, 365 days a year, to provide immediate spider bite expertise. No appointment is required. Walk in at your convenience or reduce your wait time by checking in and registering online first.